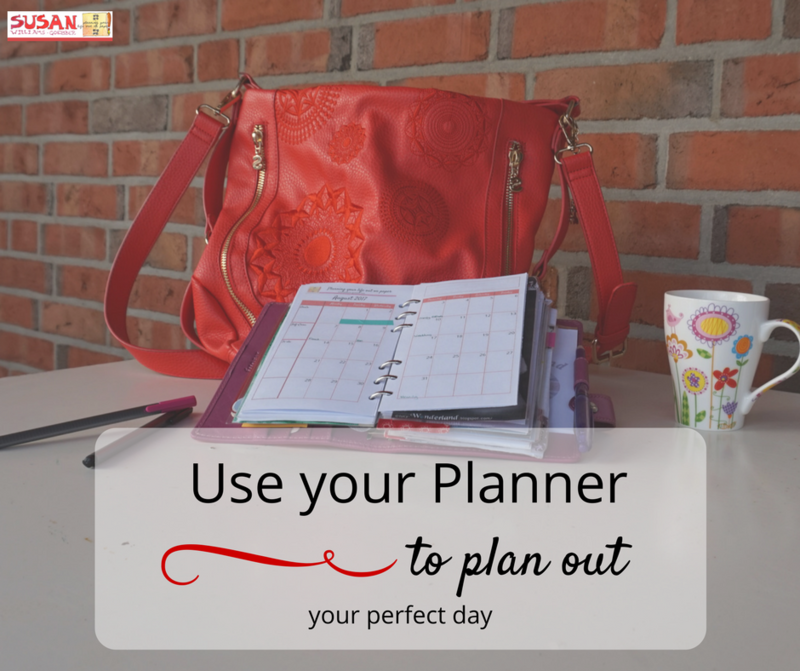 It has everything that any planner lover could want. It looks perfect, it feels all smooth and soft. The paper quality is to die for. It has the monthly and weekly spread, a pen loop that holds all pen sizes and the closure is the best. The best that money can buy. Then you invite me into your house and my planner radar finds your planner catching dust in the kitchen. I’m only here because you told me your planner is no good and that you’re so stressed you’ve no idea if you’re coming or going. Now that the holidays are upon you, you have no idea if you’ll survive them. You complain that it’s all this stupid expensive planners fault. Well, Dear, this is no Harry Potter land where you open up your planner and all your appointments jump out at you. Or are read to you in a George Clooney voice telling you that you have half an hour before your next appointment. He believes that the 5 minutes wiggle room between appointments just isn’t enough, so hurry up. Plus he mentions that you still need to buy eggs for tomorrow’s lunch. The best time to do that is between, picking your kids up from school and dropping them off at football practice. 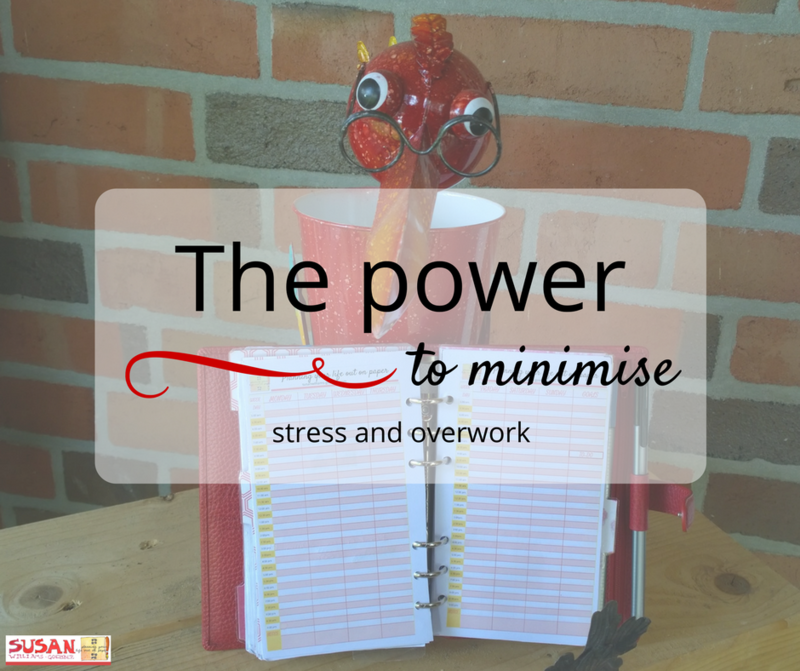 The power to getting rid of stress or overworking yourself. Try to make your planner into your magic wand, by writing your appointment and to-dos inside. Carry your planner with you everywhere just like you do your mobile phone. You need to look inside more than once a day to stay on top of tasks or appointments. Use it as a wand when Miss Know it all Super Teachers Helper comes along wanting to give you a task to take over. You hold up your planner like a wand and say that disarming spell, Or the one where you say “No don’t have time”. Hermione Granger was the best time manager of all time with her turning-back-time-watch-chain-thing. She had to coordinate her school classes and be on time for all of them. But first, she had to have a school timetable, then plan and coordinate her lessons. Start by planning your own appointment and writing them into your planner. Then make a side note of hubbies appointments, things like he’s on a business trip and won’t be home to help. Or when he’s working late so you know you have to bring the kids to bed and can’t go to yoga on a Wednesday evening. Kids appointments, after school activities and parents evenings. Hmmm, another tip here my Dear, when your kids come home with that piece of paper with school outings Write them down in your planner so that you don’t forget. You don’t want your child coming home and telling you that you forgot to put in a packed lunch for that outing they went on, now do you???? Between each appointment, you need to add in wiggle room of about 30 minutes to an hour before and after an appointment, more if need be. Just in case your appointment goes on for longer, this is so you don’t get your knickers in a twist. Life will get stressful and if it does bin some of the unimportant tasks that bug you and take away your time. Like phoning up Miss Busybody of the school committee and telling her you can’t take over a task because you don’t have time. ..
Great post. 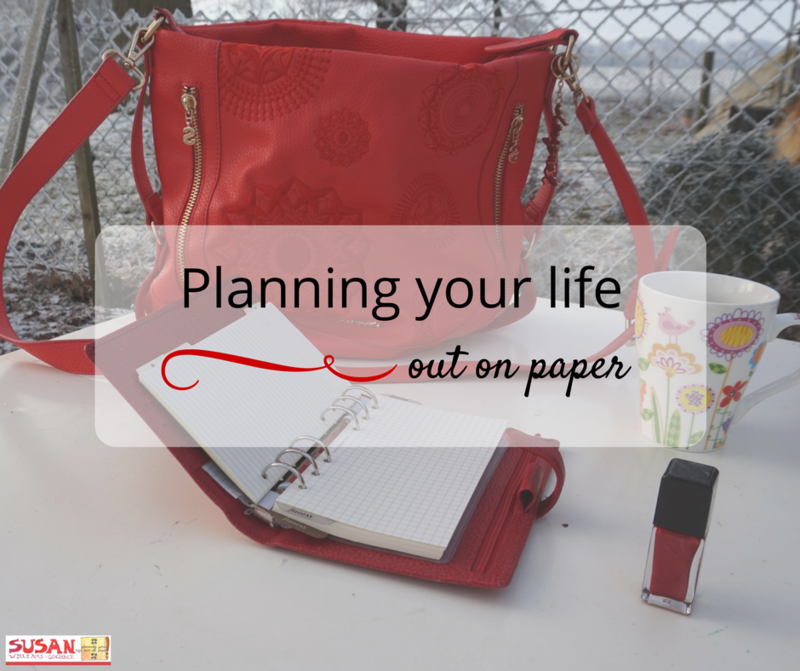 A planner that is thoughtfully used is a life saver!